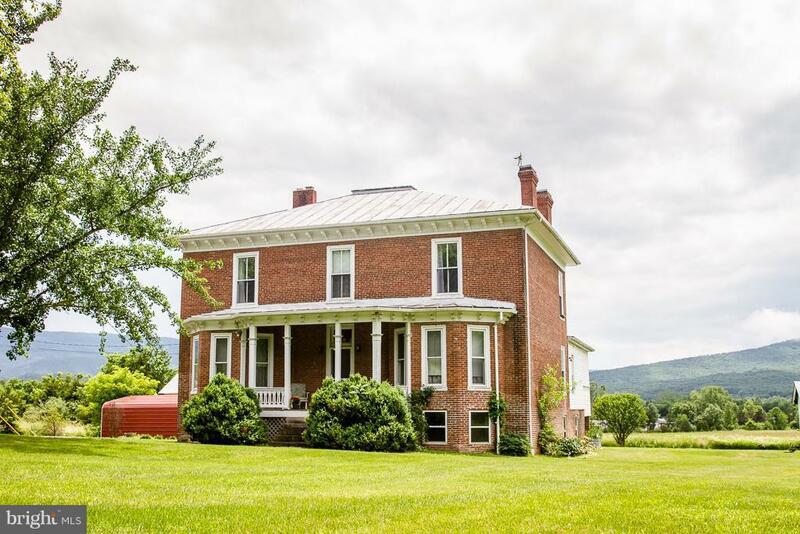 OWN A PIECE OF LOCAL HISTORY ON 5+ ACRES. 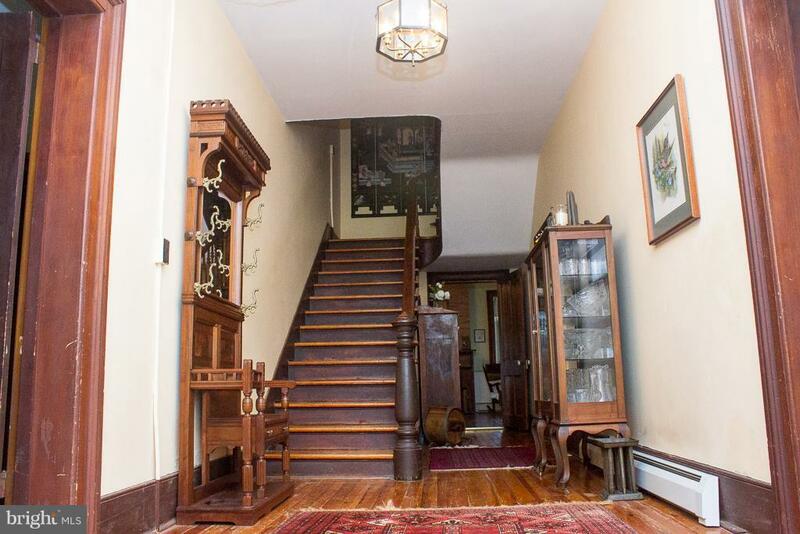 Beautifully maintained 5 BR Italianate. Back porch overlooks the South Fork River Valley. 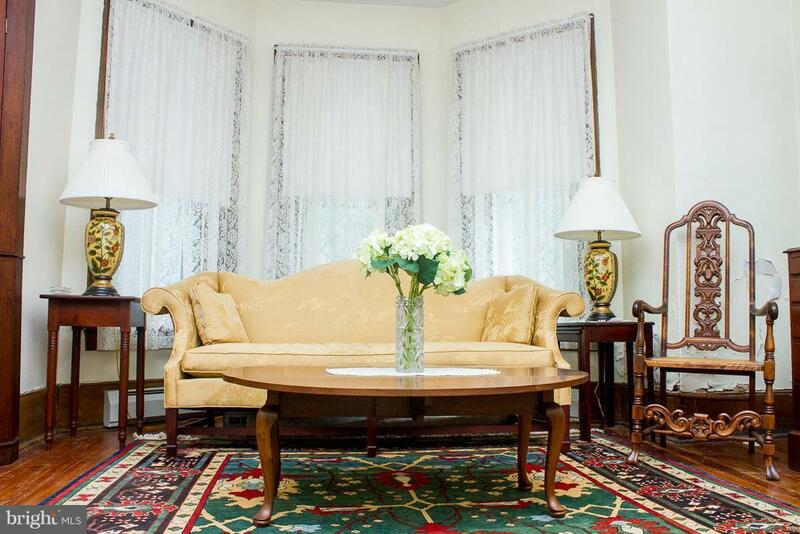 Formal living and dining rooms, classic parlor. 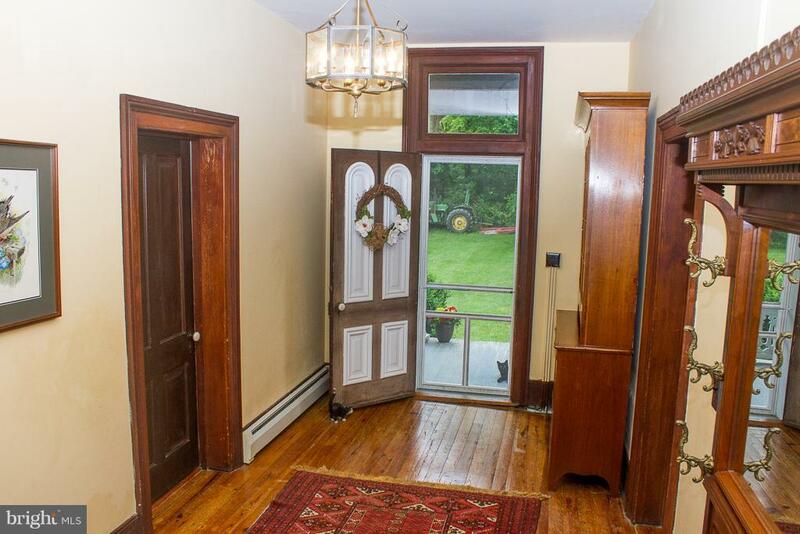 Original hardware and woodwork throughout. Nice open, eat in Kitchen and new Bathroom. Move in ready, outskirts of town, public water and sewer. Room to garden and entertain inside or out.